He is Bass Awards (Ghana) 2015 Reggae Artiste of The Year, tipped by Dermot Hussey (Riffin’, Sirius XM) as an artiste to watch. Arguably the sweetest voice out Africa in decades, Knii Lante (pronounced ~ nee lan-tay) is a Ghanaian recording/performing artiste based in Accra, a medical doctor by day and a musician by night, sometimes affectionately referred to as “the singing doctor from Ghana“, known in private life as Dr Nii Lante Okunka Blankson. 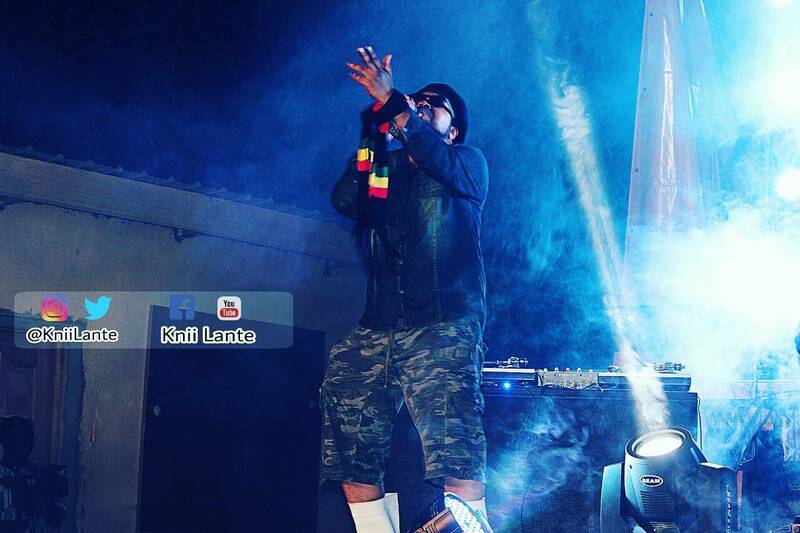 In January 2015, Knii Lante had his big stage debut at Rebel Salute 2015 where he was backed on drums by the legendary Desi Jones (Chalice), sharing the stage with artistes Such as Tarrus Riley, Etana, Tony Rebel, Alborosie, Sizzla, Third World and more. A multi-talented artiste, musician, humanitarian, an excellent songwriter and composer, who plays the piano and guitar and sings well enough to have earned himself the best male vocal performer in his home country on two occasions. His breakout single Baby Take Good Care the Remix featuring Queen Ifrica is a fitting introduction to the well-produced “True Feelings” album that covers a diversity of genres – Reggae, World Beat, Dance Hall, R&B and Pop. ‘Baby Take Good Care’ entered the Top 25 Jamaica Weekly Music Countdown –Reggae Version Chart by Richie B for several months rising to the top 10. Knii Lante returned to Jamaica in May 2014 to launch the ‘True Feelings’ album at the Redbones Blues Café where he performed with Queen Ifrica, and in August 2014 secured a distribution agreement with VPAL in New York. ‘True Feelings’ was partly produced in Jamaica & Ghana by Dean Fraser, Mikie Bennett & Joe Amoah, and it also features Cherine Anderson on ‘Loving You’ and G Blunt on ‘What’s up’. Knii Lante has also made live appearances on primetime Jamaican TV/radio- notable among them is Mutabaruka’s ‘Cutting Edge’ show and Smile Jam TV. 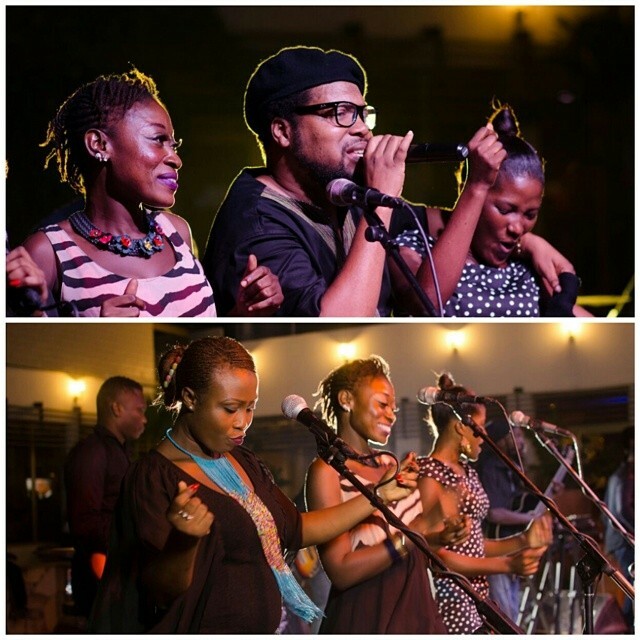 In September 2015, he opened a live concert at +233 for Tony Rebel and Mutabaruka in Accra. He is also the founder of Reggae Celebration concert, which features about 20 Ghanaian reggae singers once a year. He has voiced tracks at Tuff Gong Studios International, Kingston-Jamaica and also plays a monthly ‘Live Reggae Covers’ show at his King Solomon base in Accra with his 12-piece band, the Big Hills. They have taken on the works of Michael Jackson, Osibisa and Rihanna with their own afro- reggae interpretations and arrangements. In 2010 he released his first local major album “Love and Revolution“. 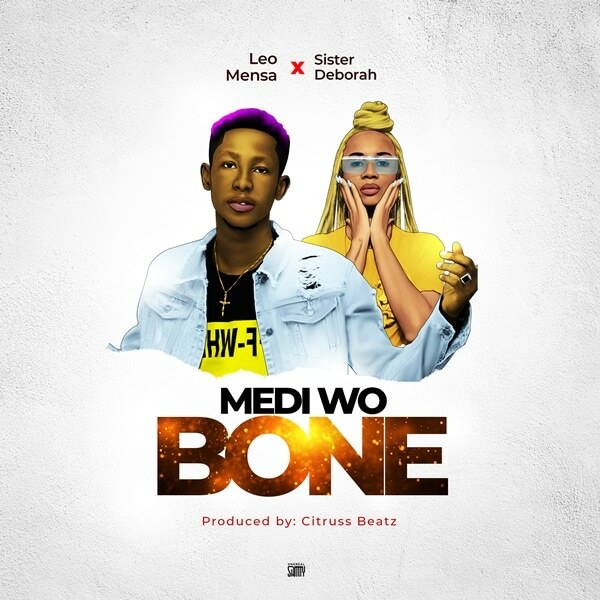 His vocal delivery on this album won him his second Ghana Music Awards recognition (the first being for his collaboration with Michael Dwamena on the hit song “Ngozi” a couple of years earlier). The song “Rocky Road” went on to win him a nomination and then the Yaa Asantewa award at the first reggae/dancehall Bass Awards in Ghana. The Singing Doctor has voiced on riddims such as Reggae Rock Riddim – Gimme The Roots, Johnny Blaze Riddim –Corruption, as well as Uptown Girl Riddim – Beautiful Virgo. He has covered Ed Sheeran’s Billboard Chart breaker, ‘Thinking Out Loud’, with an enthralling reggae version produced by Dean Fraser (Tuff Gong Studios International/Penthouse Records), as well as Adele’s ‘Hello’ featuring Big Hills. 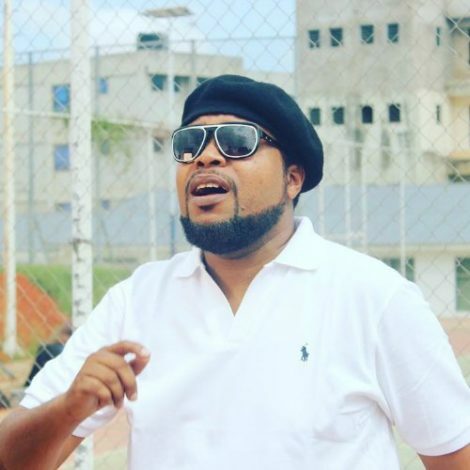 On the local circuit, Knii Lante through his Deluge Entertainment label recently dropped A 1000 Ways which is a reggae song on the Reggae Fest Riddim produced by DJ Frass. He describes the song as a motivational song aimed at the youth and everyone out there who is striving to make it in life. Knii Lante is currently promoting his song with Feli Nuna titled YOU. The song is Afro-Pop influenced and love-themed.